Throughout the 7 years that VEVO has been around, it has come to dominate the video music industry, becoming the biggest name around. Co-owned by Universal and Sony in a joint partnership, VEVO set out to revolutionize the music video industry when it was initially started. Whether it has done anything to revolutionize the music business is a matter of debate but no one can argue with its 400 million unique users and the more than 19 billion views it acquires every month. Compare this to Spotify which has just over 100 million users and suddenly, VEVO begins to sound as huge as it really is. The reason why VEVO is not discussed in the same sentences as Apple, Spotify, and TIDAL has to do with the fact that VEVO does not yet have any paying customers. This begs the question of how does VEVO makes its money – well, the answer is through digital advertisers. Instead of selling user subscriptions, VEVO depends upon digital advertising to bring in income, sharing this with artists registered with the company. What this means for the music business is something very interesting. VEVO has retained and grown user base through an ad-based model, which may be where Spotify and similar services are headed for in the music business. Current trends in advertising reveal that traditional methods such as TV are slowly losing their advertisers to the internet where YouTube, VEVO, and others are seeing their revenues increase significantly. Assuming that VEVO does begin to use a subscription model, even if it were to convince as little as 5 percent of its users to buy in, it would net 20 million subscribers and become one of the major players instantly. In addition, it goes without saying that VEVO and YouTube have always been somewhat interconnected in the sharing of major artists’ videos. What VEVO is attempting to do now is to drive away as much of its users as it can to its own VEVO-based platform via its website and app. Though they still remain co-dependent, with roughly 38 percent of YouTube traffic being generated through VEVO views, how these two platforms relate and split in the future will be interesting to see. What VEVO has accomplished so far is that it has outlined a distribution channel through which the major labels can release video-based music content and have it be seen by millions of people, instantly generating buzz for an album release, a concert tour, or whichever product that needs to be promoted. VEVO may not have revolutionized the music industry yet even though it has made a big splash. 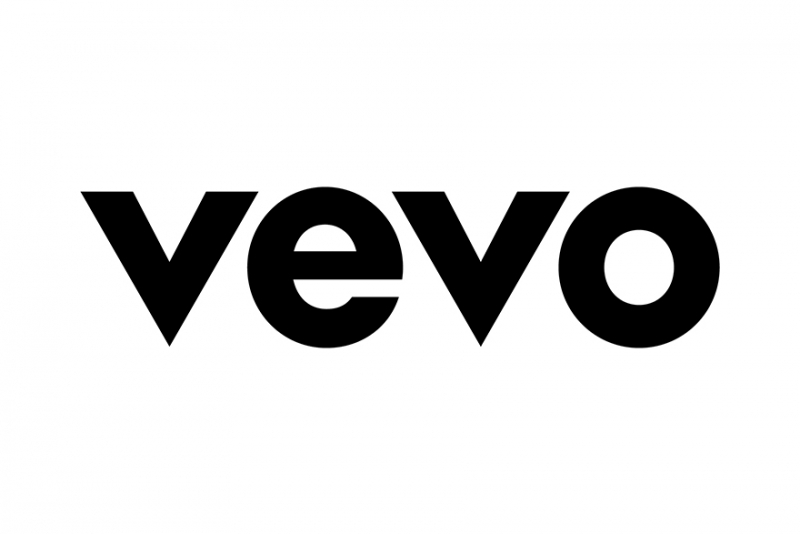 Even so, one can’t help but admit that as services struggle to grow their subscriber base, VEVO has continued to grow their user base and they continue to do so with each month that passes. If the ad-supported business model wins out in the long run over the subscription model, as some are beginning to predict it might, VEVO will be looked at very differently in the years to come.